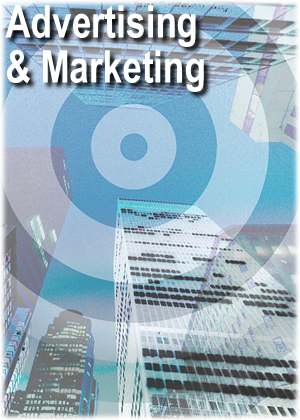 *Are you hitting your target customers? *Do people know your product or service? *Do you try new ideas for presenting your product or service? *Do you have the right people working for you? *Got a problem with bad reviews online? 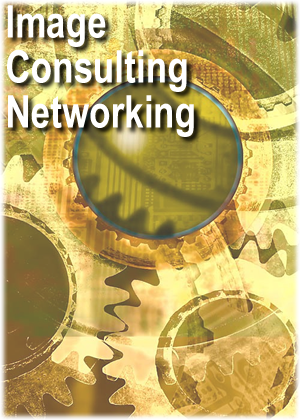 *Have you been networking in the right group to build your business? *Have an idea & don't know how to express it? *Got a logo that needs a new look? *Need a website for your business or organization? 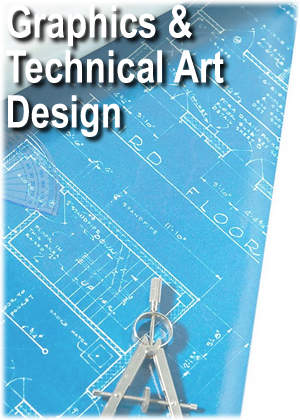 *Does your company need technical design help? Listening to my clients first and foremost. We create a wide variety of logos, slogans and web sites tailored to your style and taste. Advertising made easy. Is your customer service horrible? Analyzing your business and giving you a breakdown report of how your business can make more money. We look at everything from customer services to safety concerns. Got a great business that no one has ever heard of? Get it up and going on the web or our new mobile application services! Offering web site design, advertising & marketing along with social networking sites and top ranked business networking sites to help clients cover the internet. If your business isn't on the internet these days you might be wasting too much money on other advertising. Teaching you to transform your business into success with little cost and effort to you. Jon Blankenship Consulting Designer; home for Graphic arts, logos, slogans, websites, search engine marketing & optimization, and image consulting.